So, it was only 4 years ago when I took photos of this little guy (who is the big guy now). He was 1,5 years old then. Today he is a proud big brother of these 2 awesome twins! 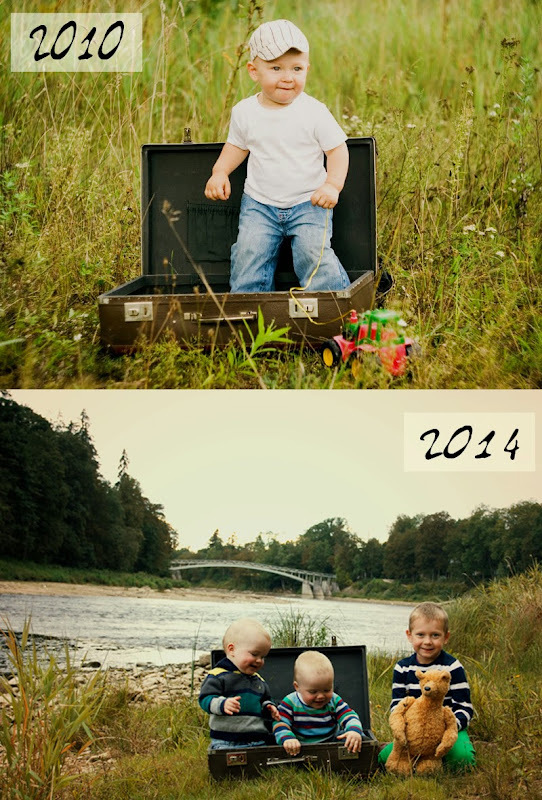 By the way, they are also 1,5 years old here (we didn't plan this age match for this photoshoot, it just happened so). Well, I think, they do need a sister now!